Lépjen kapcsolatba a Parizsijegyek.com ügyfélszolgálatával! Nem találja az e-jegyét? Kérjük, írja be az e-mail címét és foglalási számát, és küldünk egy újat. We have now resent your voucher by e-mail, please check your spam folder if you cannot find it. We are sorry, but we could not find your voucher. If the booking number and the e-mail address are correct, or if you don't have both of them, please contact us through the form below. In general you cannot cancel, refund or change reserved and paid tickets for Paris, which you are informed about early in the reservation process, and which you confirm when you accept our terms and conditions. If we get your tickets cancelled or re-sold to other clients, it will take time before you get a refund. It may take up to 1-2 weeks after the performance date. You must also realise that if we are able to cancel or re-sell your tickets tickets there might be a cancellation fee /re-selling fee per ticket. If we are unable to cancel or re-sell your tickets no fee will be applied. 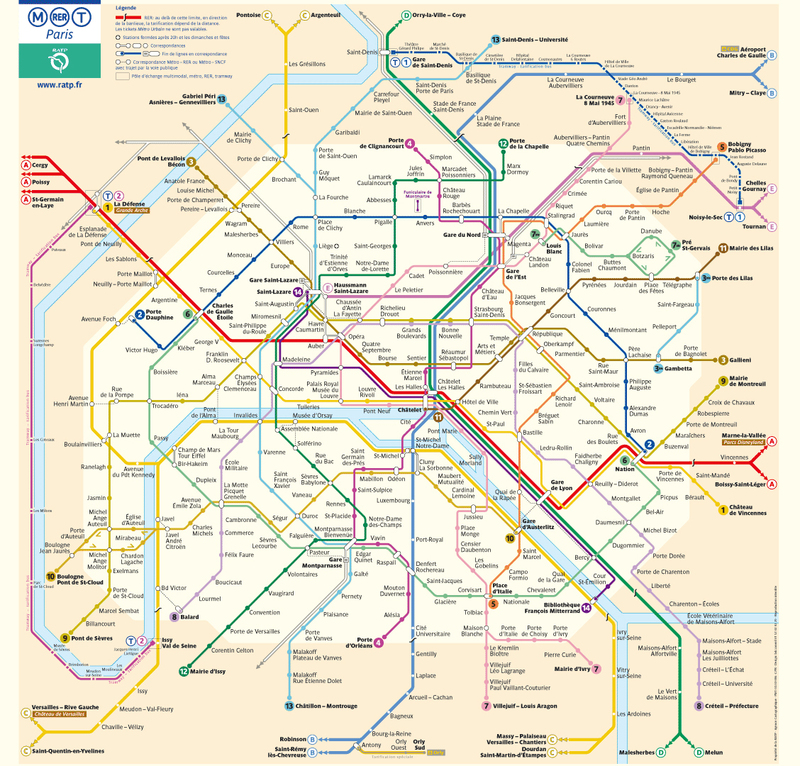 CLICK HERE for a map of the Paris metro, which you can print and bring to Paris. 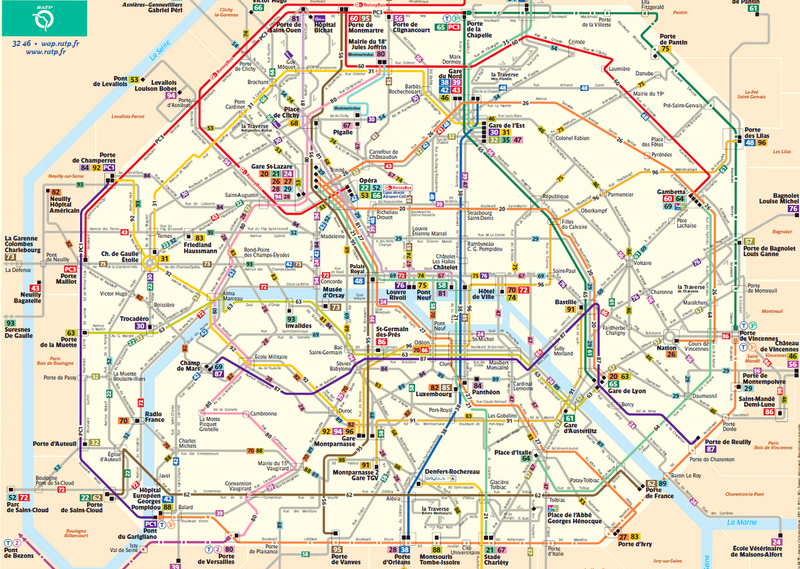 CLICK HERE for a map of the Paris bus network, which you can print and bring to Paris. CLICK HERE if you like to know a little more about Paris before you visit the city. Ticmate - Európa egyik vezető ügynöksége a nemzetközi jegyértékesítésben.